It`s no secret that democrats and radical leftist organizations have always worked hand in hand behind the scenes and the silence from democrats on violence committed by such organizations is indicative of their consent. 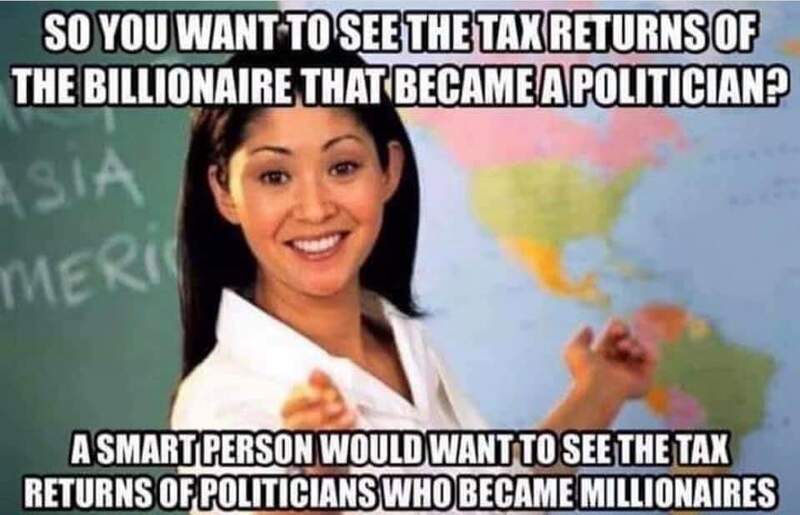 This has become even more apparent after the election of President Trump. 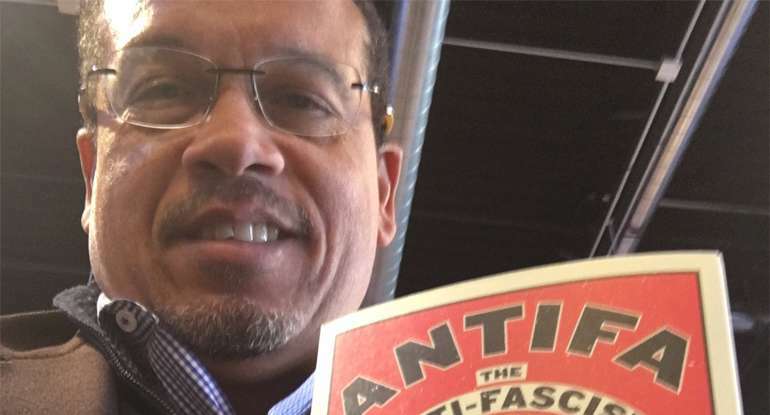 To further this, DNC deputy chair Keith Ellison recently promoted a book by the violent alt left group antifa on his social media account. There has been no condemnation from democrats on this, and whats worse, there has been no condemnation from the low energy republicans. Again, this is collusion between the deputy chair of the democrat party and a violent alt left group, he needs to step down. Until he does, there can be no moral high ground from them in condemning anyone else for “alt right” politics. In fact, perhaps it`s time to put some people from the alt right into office who aren`t afraid to deal with them on their own playing field.